Foals of 2012 We are excited to introduce our 2012 foals. We are so very pleased with each one of these babies! Spring is better than Christmas! 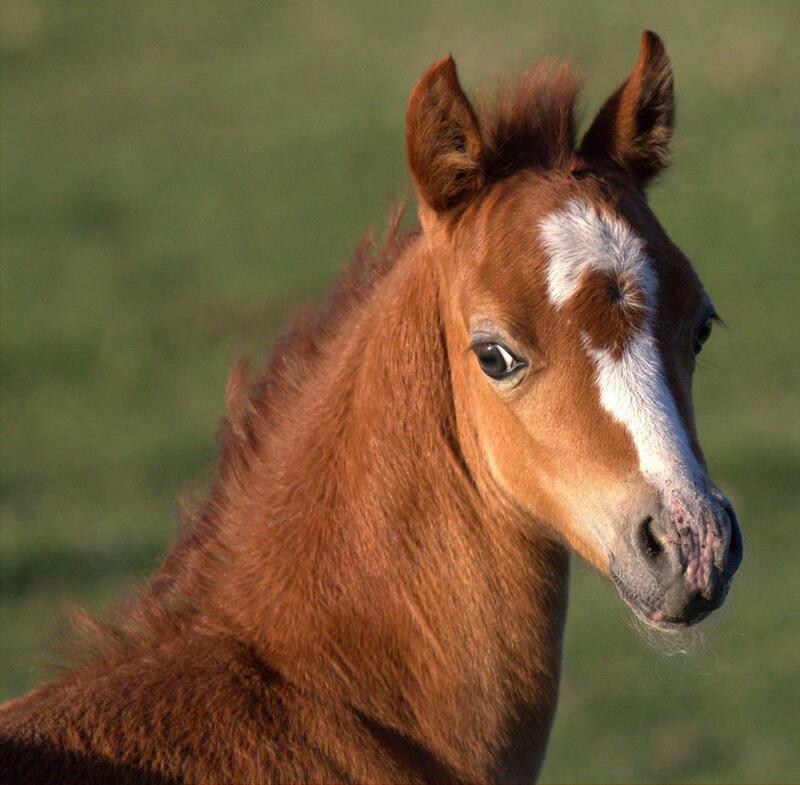 click on each photo to go to that foals page for more photos, pedigree, and videos. Evans Protocol (*Hilin Trysor x Evans Bram Stoker) 2012 Section B colt. Bram Stoker is the most incredible producing mare. She has consistiently produced foals which mature into ponies which go beyond our dreams. Evans Princess Princess (*Kenwoods Royal Charter x *Kenwoods Princess Royal) 2012 Section B filly. European Champion bred to European Champion, the best of the Kenwood Stud's bloodlines. No wonder this filly is amazing. 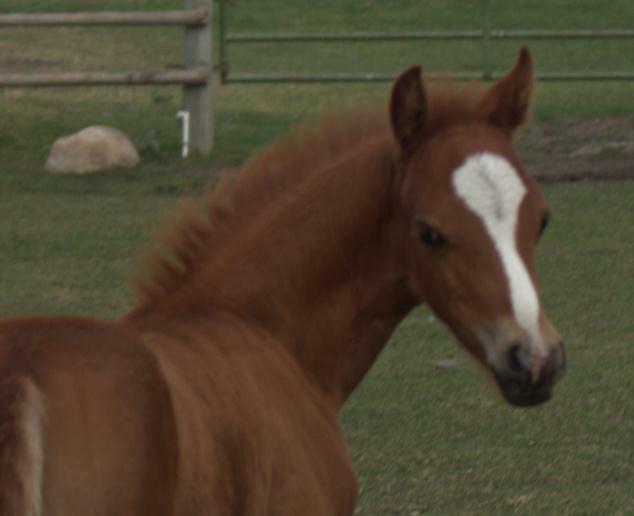 Evans Trysor (*Hilin Trysor x Evans Maradonna's Violette) 2012 Section B colt. You couldn't find a better bred or better conformed colt if you went shopping in the UK. Not surprising when you look at his pedigree. It contains many of my favorite lines - priceless. Evans Robert's Dream (*Friars Sooty x *Friars Hermoine) 2012 Section A colt. This is our last Welsh Mountain Pony foal by our dearly missed *Friary Sooty. Having made the difficult decision to sell our Section A, we bred Hermoine to Sooty (the World Cutest Pony) before he left for his new home. This spring we were not disappointed with the birth of this typey colt. He is named for Robert Owens of the Friar Stud who recently passed away. We met Robert and the afternoon we spent at the Friars Stud was one of the most amazing days of a lifetime. We think he would like this colt as much as we do. Serious stallion quality! Evans The Huntsman (Gambit x *Telynau Regina) 2012 Welsh Cross Pinto colt. Gambit has a reputation for putting fancy Pinto ponies on the ground which have amazing mind coupled with great athleticism AND guaranteed color. We thought he would be perfect to breed to our Welsh mares to produce medium sized Welsh Cross Sport Ponies with COLOR. This fancy colt was our first half Welsh Cross and he is wonderful. Evans Diablo (Gambit x *Weydown Regina) 2012 Black and White Pinto Welsh Cross Sport Pony. Diablo looks every bit of his dam's heritage with time tippy ears, a beautiful head, and love way of going. He is such a sweet kind colt, very willing to learn and please his humans. We consider our Pinto Welsh crosses a great success!